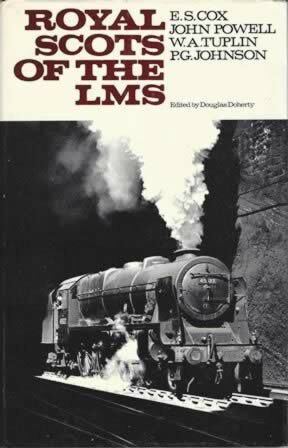 Royal Scots of the LMS. This is a second hand hardback edition written by E.S. Cox et al.. Author : E.S. 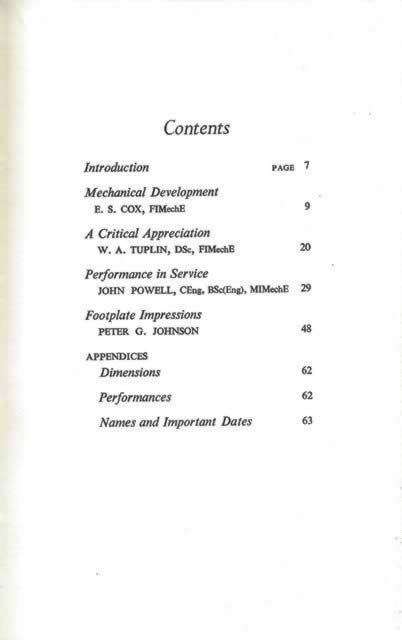 Cox et al.